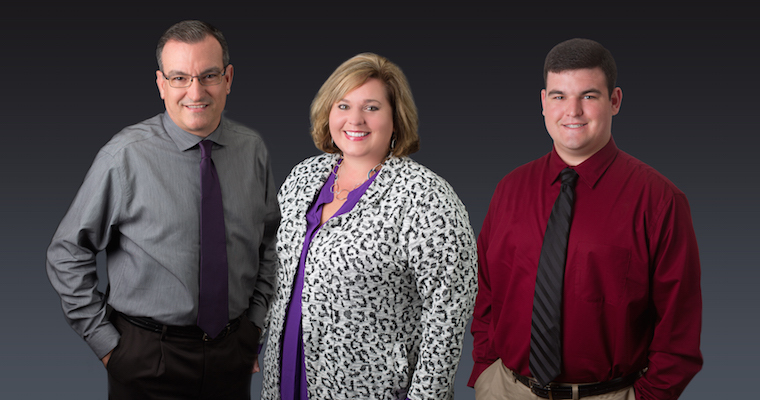 Charles and Mary Caughman have been a husband and wife team for over 25 years. Both are natives of the Midland area and they have the knowledge to introduce you to the communities that will meet the needs of you and your family. They are the parents of two wonderful children and recognize the importance of placing families in communities that meet those needs. Their experience includes residential, commercial, large acre tracks, horse farm and farmland. They also have designations and experience with short sales, foreclosures, corportate relocation, new construction and and property management. They both are Columbia natives, Charles is from Batesburg Leesville and Mary is from Lexington. Growing up, they both were always involved with extra-curricular activities through school and church. Their current hobbies include spending time with my family, traveling, and volunteering with various youth programs and organizations. Charles can be reached at 803-622-6171 or by email at Charles@teamcaughman.com. Mary can be reached at 803-622-4596 or by email at Mary@teamcaughman.com. Nicholas Caughman joins Team Caughman with big ambitions. Nicholas graduated from Ben Lippen High School in 2014 and is attending USC majoring in Business. Nicholas knows the meaning to hard work and joins the team with determination. When Nicholas is not attending school or working he enjoys golf, being out on Lake Murray and other outdoor activities. Nicholas can be reached at Nicholas@teamcaughman.com or 803-429-2366. We are all licensed Realtors and specialize in representing our clients in the purchase and sale of single-family residences and income property within Columbia and Midland area, Orangeburg, Charleston and coastal area, and Aiken. We truly love this area and pride ourselves on our knowledge of current transactions, school districts, neighborhood information, and related services, including mortgage, insurance and inspection information. We are customer driven Real Estate firm dedicated to achieving results and providing exceptional service. If you are in the market to buy or sell a home, We will put our years of real estate expertise to work for you!